Tell us how you imagine your event and we will make it true. Discover our city and bring back home a lasting memory. Organize the launch of your new products, celebrate a gala dinner or plan your next campaign in Malaga, an unbeatable region combining beach and mountains. We have different locations on offer ready to meet your objectives and everything you need to ensure that your event doesn’t miss a single detail. We go beyond the incentive handling all aspects of your event and bringing a touch of originality and exclusivity so that your team does not forget their experience in Malaga. Coastline, mountains, gastronomy, relax and fun, everything within the one trip. We are specialised in sports events, mainly in FootGolf, a new sport combining the best of Football and Golf. If you are interested in any other sport, this is your place! As a Destination Management Company, Malaga MICE offers professional services at a local level to help our customers achieve their goal. We carry out all kinds of corporate events from a global perspective, including a plus of innovation and exclusivity: design, accommodation, transport, catering, coordination, activities, etc. 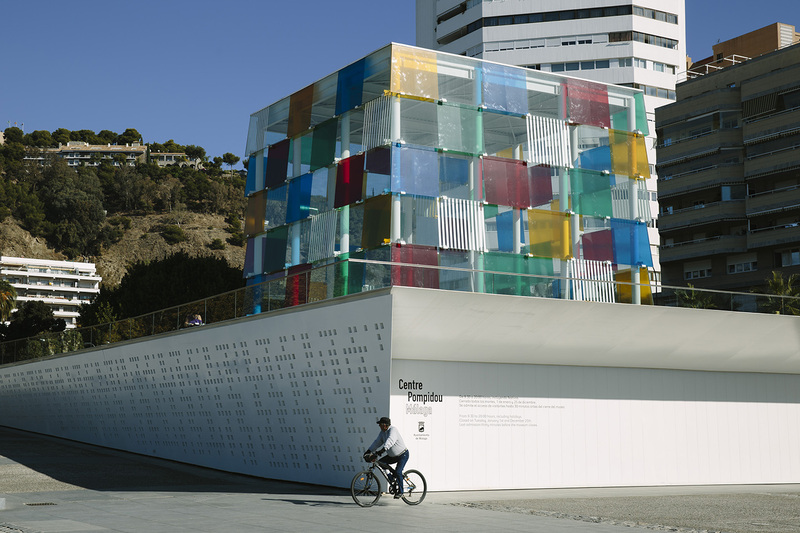 Everything from a deep knowledge of Malaga and the Sunny Coast. Our experience is only the beginning. 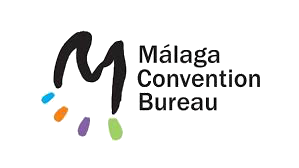 Behind Malaga M!CE there is a big family of partners all along the Sunny Coast. We all know Malaga like the back of our hand. 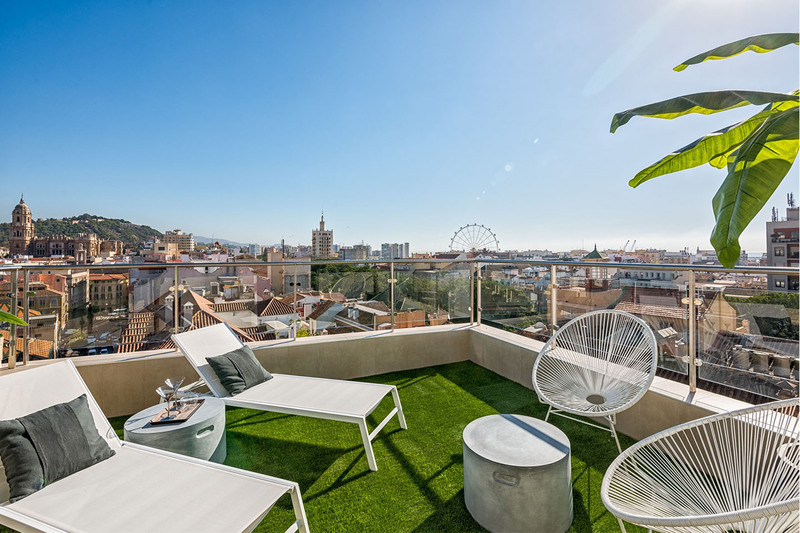 Our aim is to go the extra mile in all proposals, that’s why we offer the perfect balance between modern and traditional Malaga, between the beaches and the mountains, between celebrating your company event and living an unforgettable experience. Trust us as your local partner. Baptisms, tournaments, company leagues, team building… Play in some of the best golf courses of the Sunny Coast and enjoy a completely different experience.